Digitally printed, 4/c process reflective billboards are extremely effective. They not only look great in daytime, but they also illuminate at night. 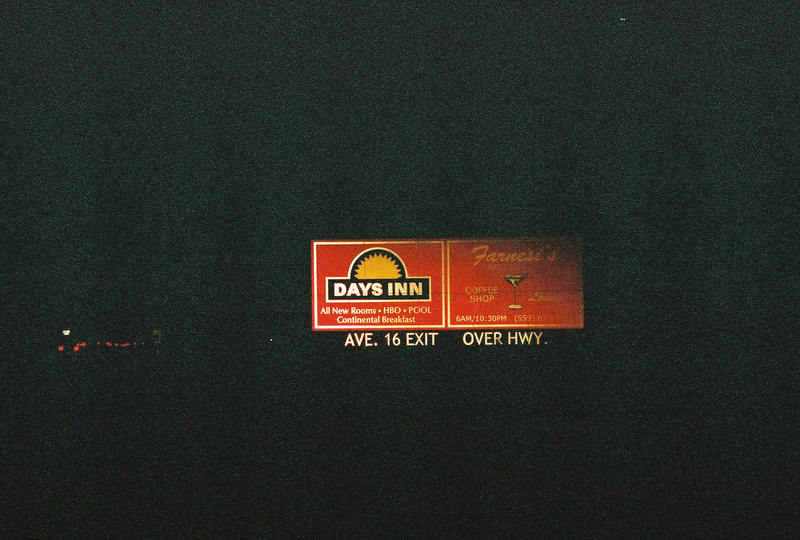 The Days INN bulletin has no lighting, just Kramer retro-reflective vinyl. 13 oz vinyl that is BRIGHT! Kramer has neon options for when you’re looking for that extra pop.